The Ghost is an upright and formal car, in the modern Rolls-Royce style. A comprehensive series of updates in 2014 resulted in a "Series II" designation, but styling changes were subtle. A comprehensive series of updates in 2014 resulted in a "Series II" designation, but styling changes were subtle. 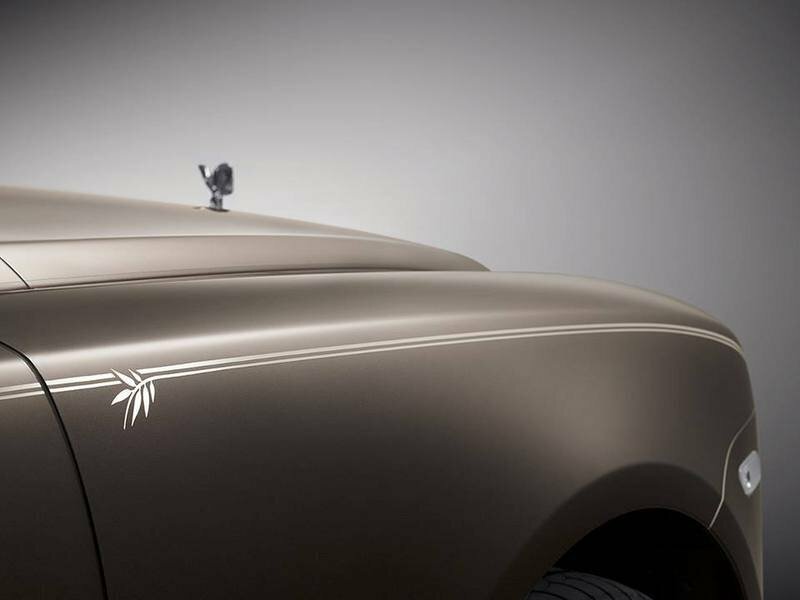 The upright, vertical-slat Rolls-Royce grille and the Spirit of Ecstasy are present, of course, and the actively adjusting LED headlights are framed by daytime running lights to provide a more elegant look. The Ghost is dominated by its hood, which seems to comprise half the length of the car. Reverse-opening coach doors provide movie-star access to the rear, and it’s available with an extended wheelbase for additional room. The Chengdu-Panda Ghost is a long-wheelbase model, because they’re popular in China, and it’s painted in a Gunmetal and Palladium two-tone. Look closely and you’ll see that the hand-painted coach line has a bamboo motif. Given the low-key nature of the bespoke features, it’s possible that Rolls-Royce plans to put this car into limited production in China, though no specific plans have been announced to do so. There is no finer example of automotive luxury than the interior of a Rolls-Royce. The Ghost’s interior is tastefully decorated, yet inherently over the top: rear-seat passengers enjoy reclining and massaging seats, sheepskin floormats and way-back seating that wraps around them. As in the Phantom, umbrellas are mounted in the doors, the better to ward off unexpected cloudbursts. As in the Phantom, umbrellas are mounted in the doors, the better to ward off unexpected cloudbursts. 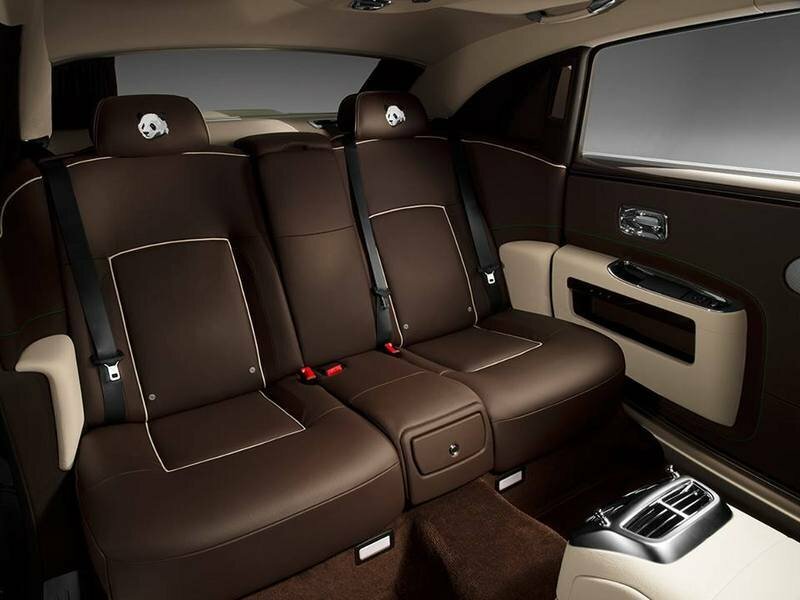 In addition to the wide range of standard upholstery hides and wood trims, the Ghost can take advantage of Rolls-Royce’s anything-goes Bespoke program, as evidenced by the Chengdu-Panda Ghost whose brown leather seats are upgraded with Fame Green, Dark Spice and Soft Seashell detailing, as well as panda emblems embroidered into the headrests. The wood on the fascia and picnic tables is Tudor Oak, and the bamboo motif from the exterior is repeated on the dash. 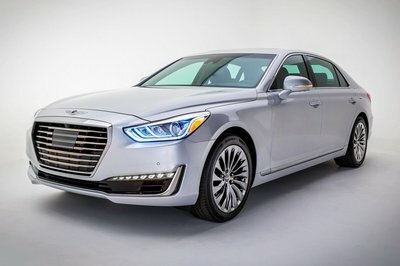 A list of the Ghost’s amenities would be extensive and not a particularly interesting read, but a few highlights include: intelligent on-board entertainment hard drive with over 20 gigs of space, active phase and frequency-correcting speakers, fingertip touchpad controls that recognize several different languages, and an available rear-seat coolbox. The Ghost’s emphasis is on personal luxury, unlike the more businesslike 2016 Mercedes-Maybach S-Class and 2014 Bentley Flying Spur. The Ghost is powered by a 6.6 liter V-12 producing 563 horsepower. 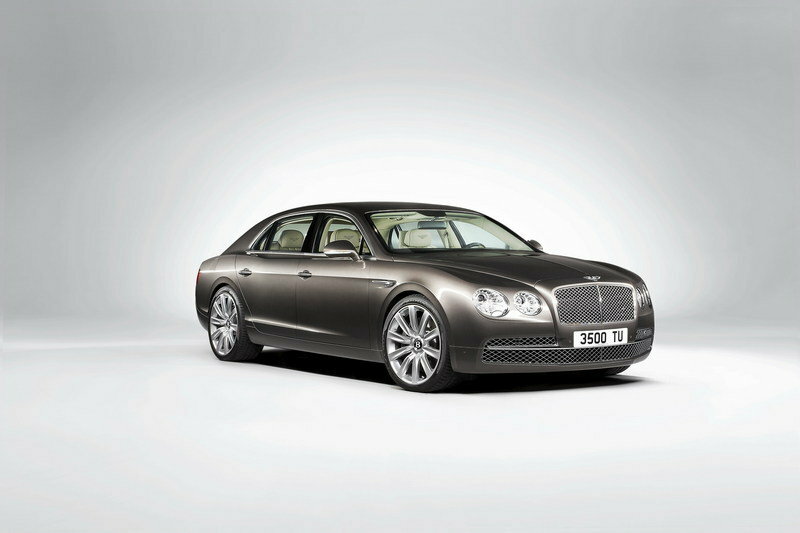 Its eight-speed automatic transmission uses Rolls-Royce’s Satellite Aided Transmission technology. 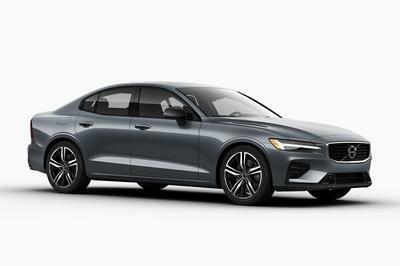 Working with the navigation system, the Ghost can "read" the road beyond the driver’s visibility, using the maps to predict the best gear for tackling the upcoming curves. Done in the name of smoothness, this enables the Ghost to hold gears when necessary, so it’s poised to accelerate through corners. 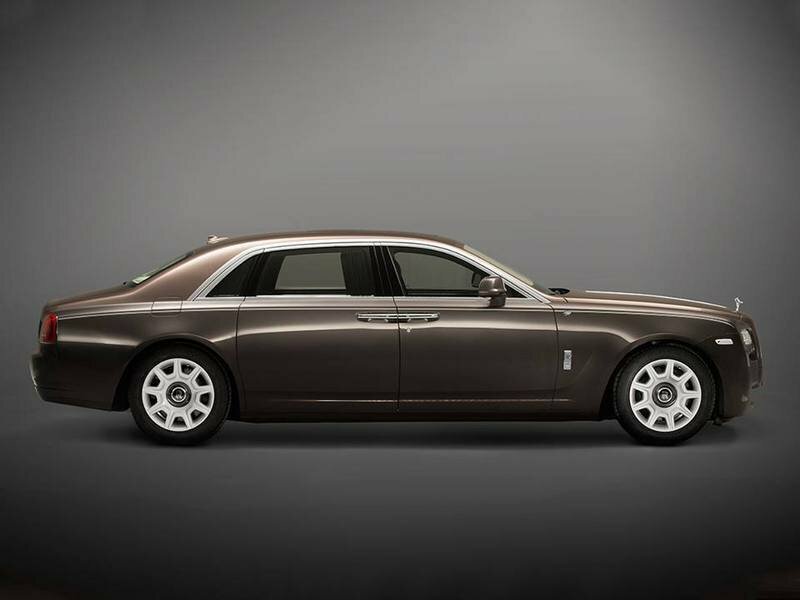 The Ghost is equipped with struts front and rear, and it’s designed to exhibit the marque’s trademark "magic carpet" ride quality. 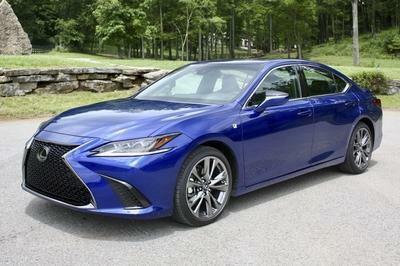 There’s also a Dynamic Driving Package for a more engaging drive, if desired. In both modes, the Ghost feels as though it’s flattening the road instead of driving over it. 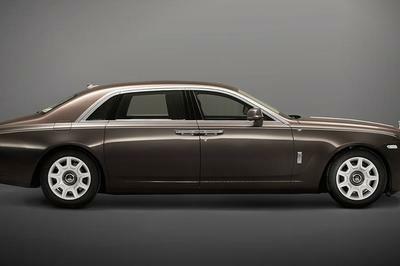 The Ghost’s status as a junior Rolls-Royce means a smaller vehicle and a more reasonable price tag…but "reasonable" is relative. MSRP on the Ghost starts at $319,400, putting it head and shoulders higher than many of its competitors — and the bespoke features on the Ghost Chengdu-Panda car would put it even higher than that. Still, considering the half-million dollar MSRP of the Phantom, the Ghost could be seen as somewhat reasonable. Reborn as an S-Class with a stretched wheelbase, the Maybach nameplate returns as an upstart challenger to Rolls-Royce once again. 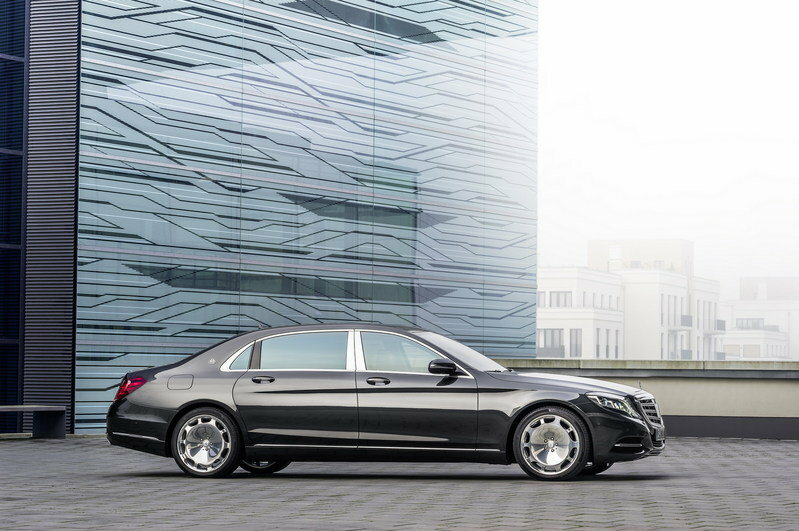 Taking the luxury of the S-Class and turning it up to 11, the Maybach S-Class is all business, with a rear cabin equipped like a mobile office. The rear seats have been pushed farther back, and twin microphones enable the driver to hear the passenger easily. 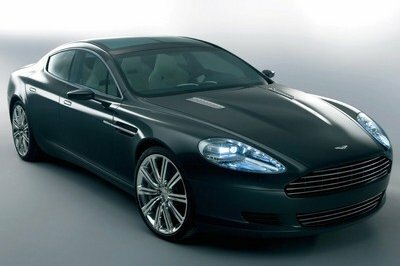 A 6.0 liter V12 resides under the hood. The Flying Spur’s four-eyed styling is a few years old, but the car is more about performance than fashion anyway, and the hardware is impressive. The 616-horsepower, twin-turbo W12 is able to launch this big car from 0-60 in 4.3 seconds, and an adaptive air suspension offers a smooth ride. Rolls-Royce may not consider its products competitors for mere cars, but unlike the Phantom, the Ghost isn’t the only vehicle in its class. In facing down the Maybachs and Maseratis of the world, however, this big sedan relies successfully on its Rolls-Royce cachet to stand out. 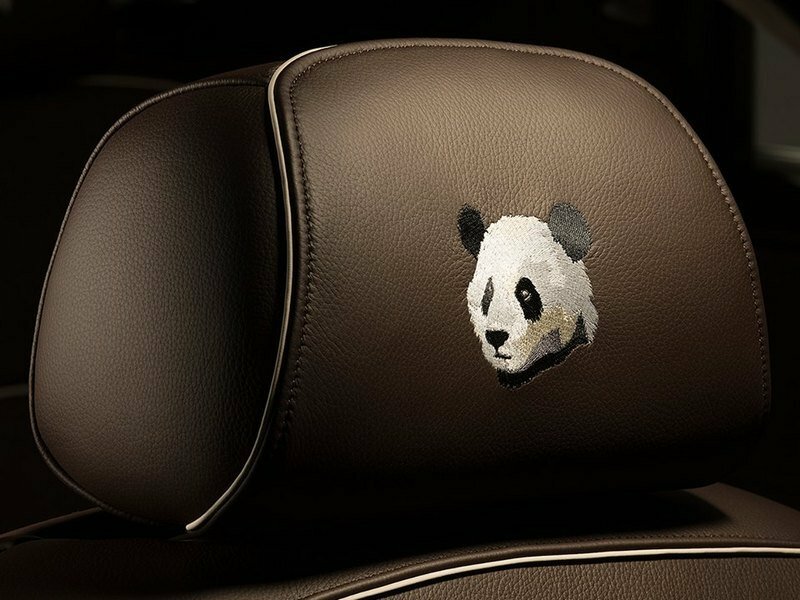 Bespoke features like those seen on the Ghost Chengdu-Panda help the car to transcend mere transportation and become a true luxury item. In status-conscious China (and in North America as well) the Ghost has what it takes to stand out at the curb.